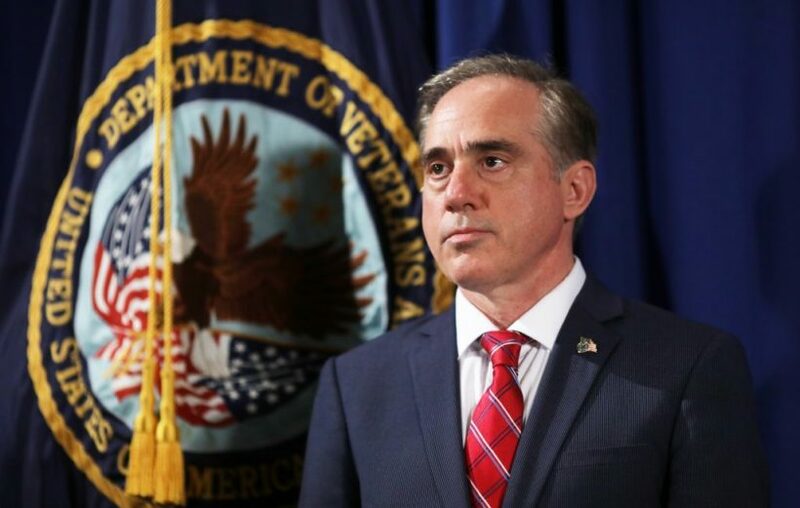 (Associated Press at CBS News) – Veterans Affairs Secretary David Shulkin says his department is seeking to close perhaps more than 1,100 VA facilities nationwide as it develops plans to allow more veterans to receive medical care in the private sector. While President Donald Trump’s budget blueprint calls for a 6 percent increase in VA funding, Shulkin has made clear the government’s second-largest agency with nearly 370,000 employees will have to operate more efficiently and that budget increases should not be considered a given in future years. 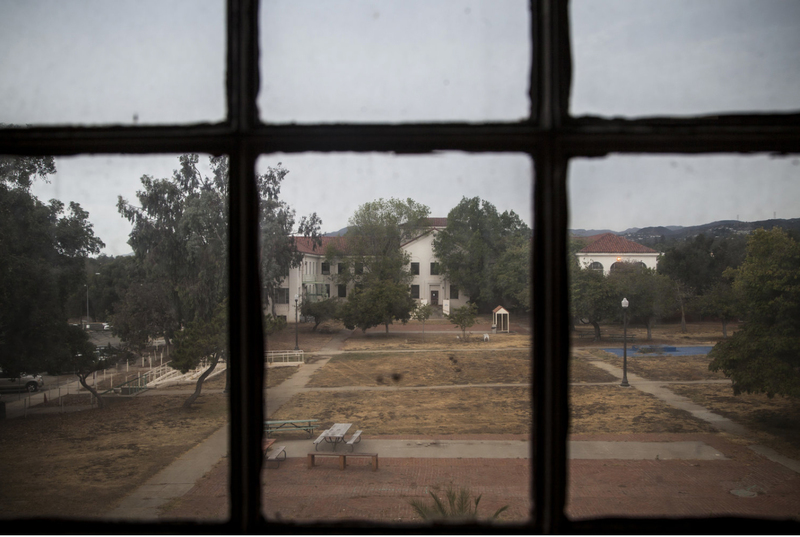 The Pentagon’s BRAC process often stirred controversy in the past as members of Congress expressed concern about the negative economic impact of shuttering military bases and vigorously opposed closures in their districts. Rep. Jeff Fortenberry, R-Neb., a vice chair of the appropriations panel, told Shulkin that Congress was looking forward to working with the VA “constructively” on the issue in part by determining how excess VA buildings could be put to good community use, such as for fire-fighting, security or landscape maintenance. In effort to curb further missteps by the department, President Trump recently signed an executive order to establish an Office of Accountability and Whistleblower Protection within the VA.
“The Office will help the Secretary of Veterans Affairs to discipline or terminate VA managers or employees who fail to carry out their duties in helping our veterans. The Office will also identify barriers to the Secretary’s authority to put the well-being of our veterans first,” the order says. The VA has been treading carefully three years after the wait time scandal that plagued the department nationwide. Shulkin told CBS News back in April that there’s a “bipartisan” commitment to fixing the VA under Mr. Trump. 2. How many VA buildings has the VA identified for possible closure? For what reasons would they close? Be specific. 3. How did Secretary Shulkin explain his reasoning? 4. How old are the buildings being considered for possible closure? 5. a) What is private-sector care? b) CHALLENGE: The ongoing VA scandal, which was reported in detail in 2014 (see “Background” and “Resources” below) was about unacceptably long wait-times to see a doctor and/or specialist, and unnecessarily long wait-times to receive treatment. Instead of fixing the crisis, President Obama’s VA Secretary changed the way veterans evaluated the VA from asking how patients rated the time it took to actually see a doctor and get treated to how the patients rated the quality of the doctors and treatment they received. He then said the VA was getting great ratings from veterans. The Senate and House both have standing Committees on Veterans Affairs, yet over the years, the terrible treatment our vets receive has not improved. To fully understand the magnitude of this problem, you must read about it. (See “Background” and “Resources” below.) Do you think offering veterans private-sector care could solve the problem? Explain your answer. 6. The problem with closing some under-utilized facilities is that those vets who do use them would have to now travel far for their medical care. Would the option of using private-sector medical care be a good solution for this problem? Explain your answer. 7. a) The crisis with VA medical care for our veterans was publicized in detail after a whistleblower doctor came forward. Many who would have done the same did not come forward because they were afraid it would cost them their jobs. What did President Trump do to protect whistleblowers? b) What exactly will this office do? 8. a) President Trump has promised to fix the VA. Do you think he will succeed where Presidents Bush and Obama and Congress have failed for so many years? (Is he being naive? Is expecting results from Secretary Shulkin realistic? Can such a large federal government agency be fixed?) Explain your answer. CHALLENGE: Re-read the first sentence in paragraph 2. Re-write the sentence to make it more accurate. Did you know that Democratic socialist Senator Bernie Sanders was the Chairman of the Senate Committee on Veterans’ Affairs from 2013-2015? In a presidential primary debate, Sen. Sanders cited his involvement in “the most comprehensive VA health care bill in this country.” Read an April 2016 editorial, “The Veterans Scandal on Bernie Sanders’s Watch” (Republican Senator Johnny Isakson became chairman in 2015.) Visit the Senate Committee on Veterans’ Affairs webpage.